We have listed all of the Rosemont free food resources that we have found. This list is by no means all inclusive. We are always looking for more resources. If you know of a food resource that is not included here, please submit new food pantries, food coupon resources, food banks to our database by going to the ADD A LISTING link on the header of our website. 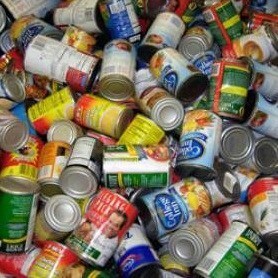 Offer FREE food pantry the THIRD Tuesday of every month from 10:00AM-12:00PM., in the front parking lot of the church. Available to all who need emergency food.